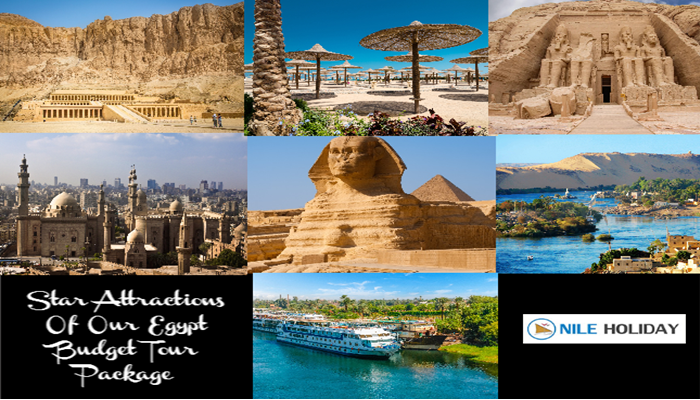 The excruciating heat of the inlands Egypt is in direct contradiction to moderate temperatures of Red Sea and Mediterranean Sea coasts of Egypt that beckons tourists globally to explore the mile spread azure bay teeming with exotic marine life teeming. • Hurghada: The most popular Red Sea coast that beckons to be explored. Beaches that steal the shows: El-Mahmya (Giftun Islands), Soma Bay, Old Vic Beach, Makadi Bay, Sahl Hasheesh and so on..
• Marsa Alam: Next is the impeccable and sheer beauty of Red Sea coast. Beaches that steal the shows: Marsa Nayzak, Ras Banas, Wadi Qulaan, Adu Dabbab and so on..
• Port Safaga: Very therapeutic and charming Red Sea coast of Egypt. Beaches that steal the shows: Sharm El-Naga Bay, Red Sea Riviera, Tobya Hamra, Sheraton Soma Bay and so on..
• Sharm el sheikh: The irresistible Red Sea coast of Sinai Peninsula. Beaches that steal the shows here: Ras Um Sid, Shark’s Bay beach, El Fanaar, Mangrove beach, Terrazzina beach, Na’ama Bay and so • on..
• Dahab: The unspoilt and unseen Red Sea coast of Sinai Peninsula. Beaches that steal the shows here: Abu Galoum, Lagoon beach, Eldorado beach, Resort beach, Wadi Gnai and so on..
• Alexandria: The Mediterranean heart with rich and exotic history. Beaches that steal the shows here: Mamoura Beach, Stanley beach, Miami beach, Montazah Palace Complex, Abu Qir, El Agami and Hannoville and so on..
• Relax and lounge in the sandy beaches: but don’t forget sunglasses and sunscreen lotion. • Kite surfing and wind surfing: when wind flows, it is best to enjoy some activities like kite surfing and very popular too. • Swimming and surfing the waves: The best way to enjoy sea and its waves. • Rides and shopping: the sandy beaches call for camel rides and so on. But what Egypt Holiday is complete without shopping. • Water sports and beach sports: Egypt Beaches are laced with many water sports such as scuba diving, snorkelling and boating and so on. • Private activities: some beaches and some areas allow sunbathing, it’s better to ask before you strip. • Spas and Massages: Some beach resorts have private spas and massages not to mention indoor pool, and private beach areas where you can sunbathe without offending anyone’s sensibilities. • Shopping: Every coastal areas come with market areas for tourist who love to shop. • Sightseeing: Egypt beaches also offers many sights and places that make Egypt beaches all the more exciting. Well, things to do in Egyptian Beaches can go on and on. 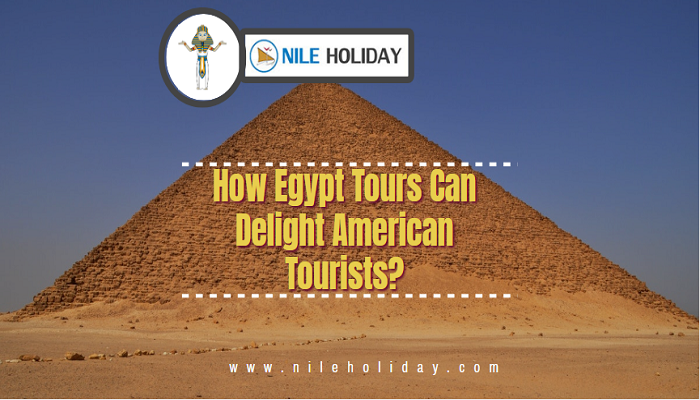 For any doubts and question feel free to call NILE HOLIDAY. We will guide you to perfect destination that suits you beach holiday dream.